Having understood the role of training in increasing the potential and skill set of employees, most organizations today have set training and development teams in place. 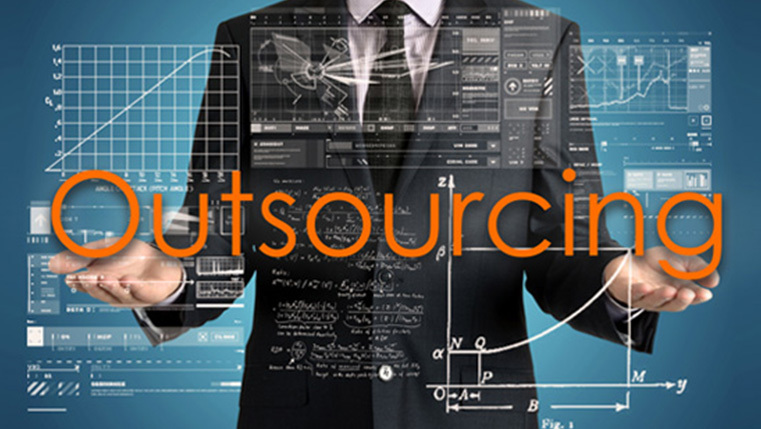 An increasing number of them are choosing to outsource their learning or training needs to professional e-learning vendors who offer different training services. 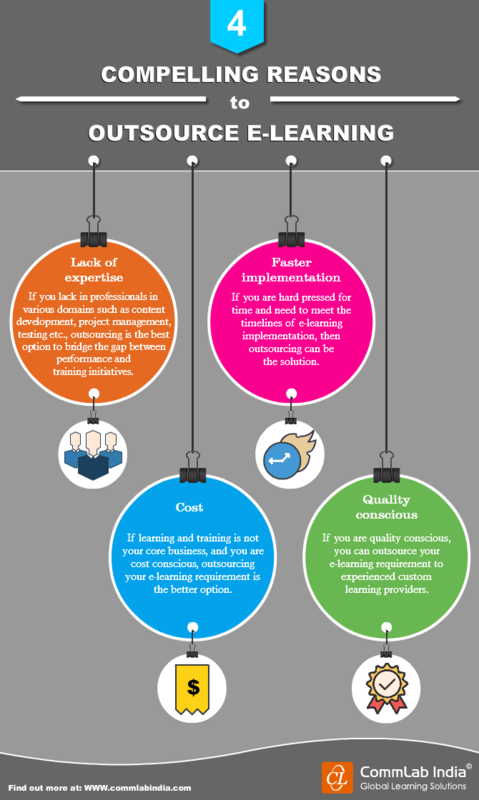 Why do organizations opt to outsource e-learning development? Well, check out our infographic below for the same.